All the indicators you need for your charts. Knoxville Divergence, missed pivots, and more. 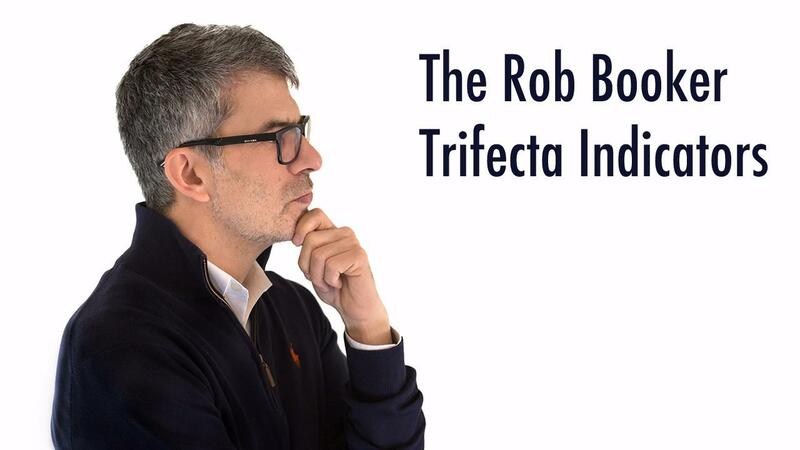 Get all the indicators you need to trade the Trifecta Trading strategies!